Is this the team we have been waiting for decades? Watching Liverpool team play under Jurgen Klopp has always been a treat ever since the German took over back in October 2015. The kind of adrenaline rush that you go through at times watching the Reds play their heart out is something that fans pay to watch. The quality of football that Liverpool played looked so dull towards the end of the Brendan era. But that has seen an upward trend ever since Klopp came in. He did not go all out splashing money in transfer windows. January 2016 was his first transfer window and he only got Steven Caulker on loan, who hardly featured for the Reds. Klopp analysed the team left behind at his disposal. 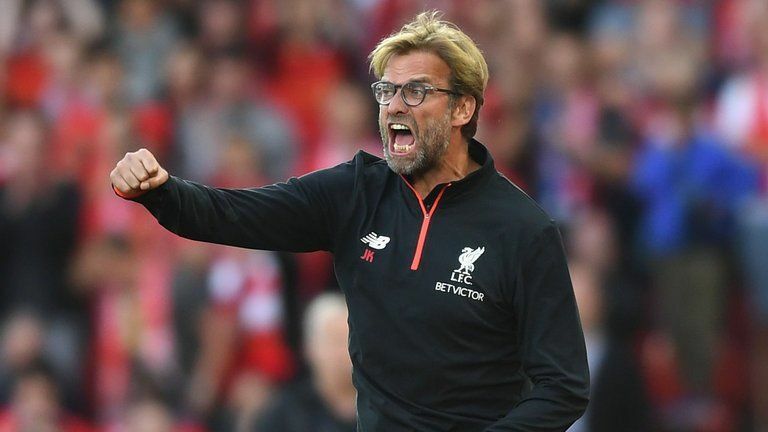 While trying to implement his high intensity, gegenpressing football style, Jurgen Klopp took note of his players. He got into minute details to see who would help in the long run and short run. The football was out of sorts. First priority was to galvanize the football that fans would love to see. He had too many injury-prone and out of form players to begin with. Not saying it was a poor squad, but the morale was too low to play attractive and fearless football. Slowly but surely the team started getting into the stride with victories away to Chelsea and Norwich being the highlights of the passion and persistence what Klopp builds his team around. He took Liverpool to the League cup and Europa league finals, who can forget the crazy night at Anfield against Dortmund. Although the team failed to win either of those finals, it was very clear that the team was adaptive to the physical and technical demands of Jurgen Klopp. The 2016/17 season was the blueprint of the heavy metal football that fans could expect in years to come under the German manager. There were times when Liverpool absolutely tore apart teams with their gegenpressing football combined with ruthless finishing amongst the front three of Coutinho, Firmino and Mane. Although they got knocked out in semis of League Cup by Southampton, Liverpool managed to secure top 4 finish with grit and flair on the final day with a victory over Middlesbrough. The European Royalty was back in the UEFA Champions League in Klopp's first full season in charge. This was now shaping to be Jurgen Klopp's Liverpool side with a few incomings and plenty of dead wood disposed in the summer transfer window to follow. Will this team sustain the kind of football that was enthralling to watch throughout the 16/17 season was the question on everybody's mind going into 2017/18 season. The signings of Salah, Ox and Robertson were under scrutiny. But all of them started paying dividends, with Mo Salah going on to have the most successful individual goal scoring season in Premier League with 32 goals, while breaking many individual records on the way. The thrilling football of the front three made the entire footballing world take notice of what was arguably termed as the most dangerous strike force of Mane, Salah and Firmino. The departure of Coutinho to Barcelona in January window was seen as a moment that might derail Liverpool's run for remaining season. 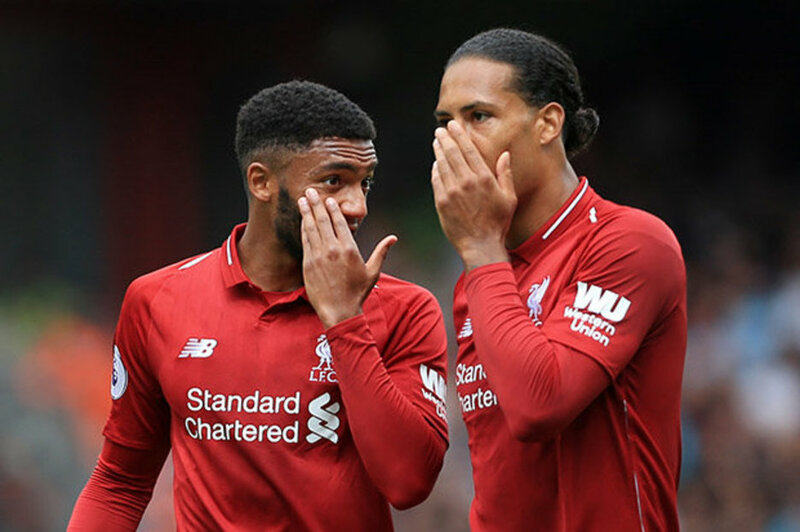 But the arrival of Virgil Van Dijk proved to be the boost Liverpool needed most likely in their defence. Ever since Van Dijk arrived, Liverpool went on to end the season with most clean sheets since the Dutchman's arrival. 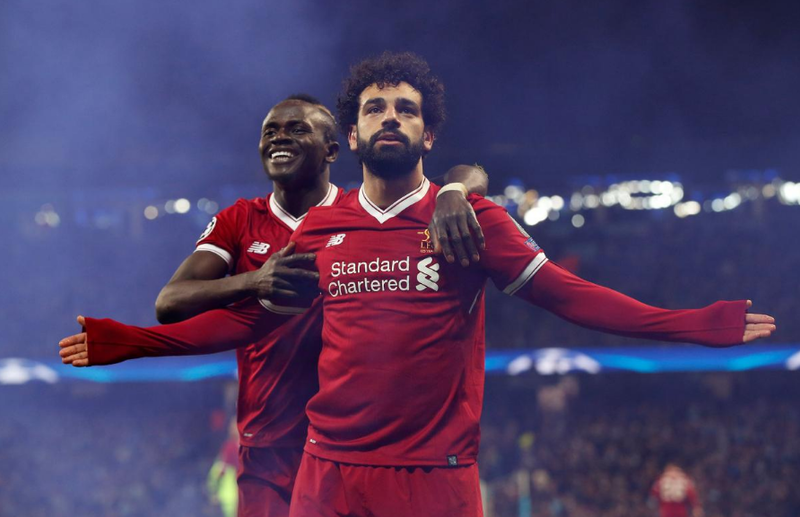 The front three was still firing on all cylinders as Liverpool looked unstoppable in Europe brushing aside the likes of Porto, City and Roma to reach the finals and face Madrid for the most prestigious club trophy in European football. The final was forgettable one as Salah went out injured on half hour mark and Liverpool then never really got into their strides, somehow managing to go 0-0 into half time. But 2 goalkeeping errors from Karius in second half meant that Liverpool's dream of sixth UCL trophy was over in the most anti-climactic manner to the season they had. On a brighter note, Liverpool had already secured UCL football once again with a final day win over Brighton at Anfield. Is 2018/19 the season of Liverpool FC? Liverpool now head into 18/19 season with one of the most lethal front three, combined with midfield solidarity provided with additions of Keita, Shaqiri and Fabinho. The defence looks compact as Gomez has grabbed his opportunity with both hands at Centre-back role alongside Virgil Van Dijk with TAA and Robertson covering the flanks. The arrival of Alisson in goal as the second most expensive goalkeeper in the world has been more than just the hype as the Brazilian shot-stopper has helped himself to 5 clean sheets in first 8 league games with Liverpool on an unbeaten run securing 20 of the 24 points available to go joint top with Man City in early days of the 18/19 season. Liverpool are yet to find their top gear this season but have looked to be more compact overall as a team this season. They may not be rolling over teams this season but they are grinding out results. The front three haven't yet set the league on fire but they are still proving handful. Sturridge looks a player reborn scoring 4 goals already and joint top scorer alongside Mane. The likes of Fabinho and Shaqiri are yet to have proper gametime and be a regular part of the first eleven. But this Liverpool side looks far more accomplished in all departments to challenge on all fronts with the squad depth they now have at their disposal. Liverpool went into this Sunday against Man City with what was termed as a 'Top of the table clash'. The game was expected to be a high scoring affair given their past encounters. However, with both teams boasting similar record after opening 7 games, this was more of a tactical game. Both sides set up defensively strong and waited for a mistake to hurt each other. When two sides playing similar football set up in that compact manner, they usually cancel each other out. That is what happened at Anfield. This was a relatively quiet clash between the Challengers and the Champions. A late penalty which was miscued into the crowd by Mahrez could have changed the outcome but a draw was a fair result. City were nullified for majority of the 90 minutes. Safe to say, Liverpool's defence and midfield stuck to their task. The game sparked to life, but only in rare moments. A draw helps both City and Liverpool stay joint top with Chelsea on 20 points, with only goal difference separating the three. The title race is surely on and Liverpool have laid their marker after already playing City, Spurs, Chelsea and tricky away trips to Leicester and Palace. This Liverpool team is yet to hit their top form. But if they play to the best of their ability after the International break, this sure will be a season that will go down the wire. Plenty of reasons to be optimistic if you are a Liverpool fan. This could well be a defining season of Klopp's resurgence. We will see you after the International break.